After a record-breaking 39-hour filibuster attempt, the Missouri Senate has passed a bill on a proposal amending the Missouri Constitution to provide further religious protections for those objecting to gay marriage. 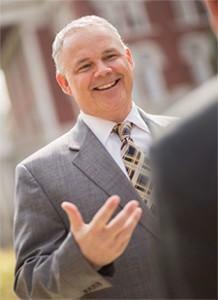 The Dean of the College of Education at MU will be leaving the university. Interim Chancellor Hank Foley made the announcement this afternoon.